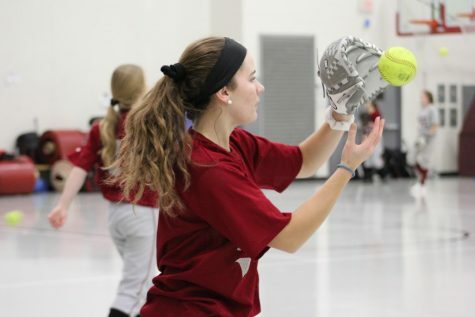 The varsity softball team hosted the D117 invitational. 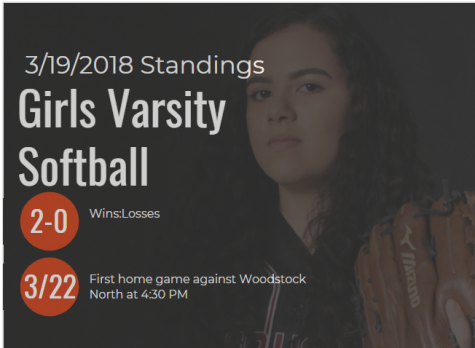 The girls played three games and won all three on April 13. Over the weekend, the varsity softball team hosted the D117 invitational. The girls beat McHenry, Zion-Benton and Richmond Burton to win their own tournament. This brought the team’s record to 11-1-1. In the first game, the girls offense was amazing which contributed to their 9-3 win over McHenry. The team had 12 hits with senior second baseman Abby Pyburn going three for three. Things started up in the sixth inning when freshman right fielder Gabrielle Debevec hit a three-run homerun to start the rally. Other home runs in the game were hit by sophomore catcher Hailey Webb and sophomore first baseman Rilee Schreiner. 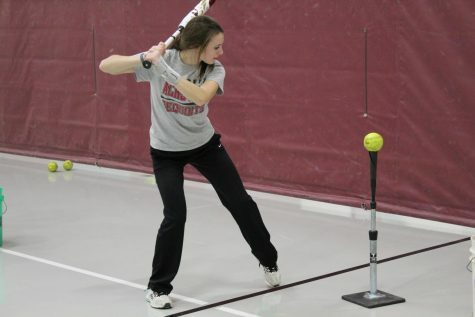 Senior third baseman Avery Malicki stopped every ball hit to her in the field. The second game of the day, the Sequoits beat Zion-Benton 12-4. 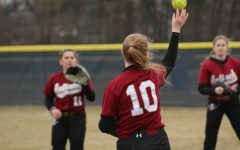 The Sequoits got on the board in the first inning when senior left fielder Megan Lawrence singled, scoring one run. The big inning was in the fifth, when sophomore center fielder Ashlyn Sundell, Debevec and Webb all had singles. 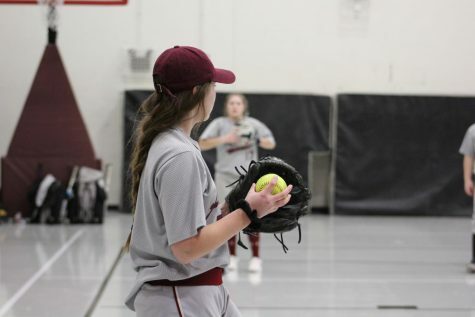 Senior shortstop Piper Foote had a homerun and Schreiner had a double, scoring two. Pyburn also had a big game, going three for three with a homerun. Zion-Benton’s pitcher, Ashley Zappa, took the loss, allowing 15 hits and 12 runs over five innings. 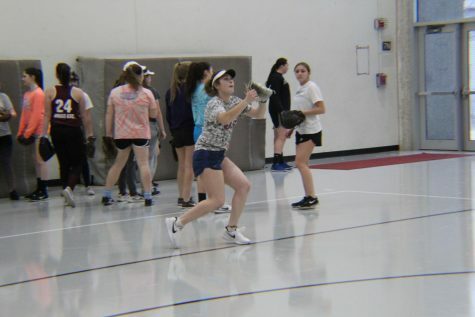 “We had a lot of fun because we all played as a team and not individually,” Debevec said. The last game of the day was the most important game. 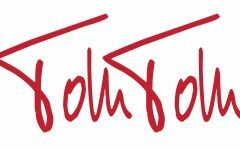 Not only would the win give them first place in the tournament, but it would help for the rankings in sectionals. 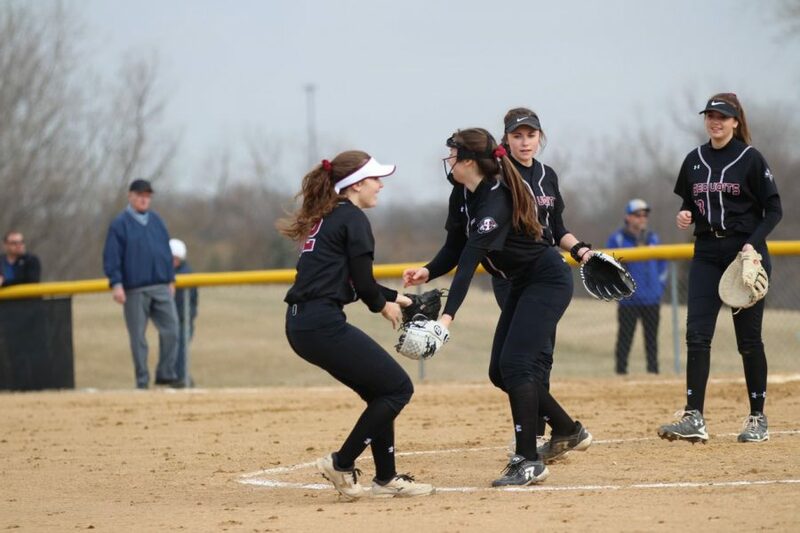 The Sequoits were down 4-3 in the bottom of the fourth inning when Webb homered on a 1-1 count, scoring two runs to take the lead. The Sequoits won 5-6 and took home the first place trophy. Debevec, Foote, Lawrence, Schreiner and Sundell each had one hit to lead the team. 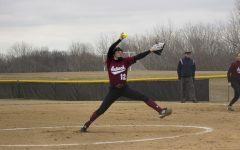 Junior pitcher Jerianne Bonagudi collected the win for the Sequoits.